In our previous posts, we discussed about web hosting – Read Here. To host your website & make it available on-line, you need a web host or hosting provider company. 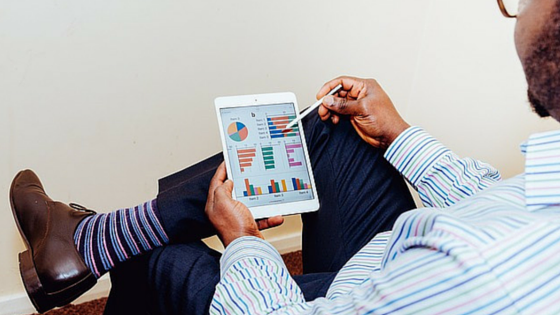 In this post, you’ll see some impressive facts and stats about hosting industry. 1. The world’s most expensive domain name is insurance.com ($35.6 million). 2. Bluehost and Hostmonster were the first to offer paid hosting services way back in 1995. 4. Over 50% of websites today are hosted on either Apache or Nginx, both open source web servers. 5. DMOZ contain most number of webpages by a single website (1 million). 6. 4.49 Billion total web pages in the world. 7. 328 million domains were registered in 2013. 8. 148,344,875 domains have been registered till date (updates from 2014). 9. Symbolics.com is the first ever registered domain name, registered on March 15, 1985. 10. Every second 17 new posts are published on WordPress platform. 11. WordPress is the most popular with business websites. 12. Currently around 48% of top 100 blogs are running on WordPress platform. 13. 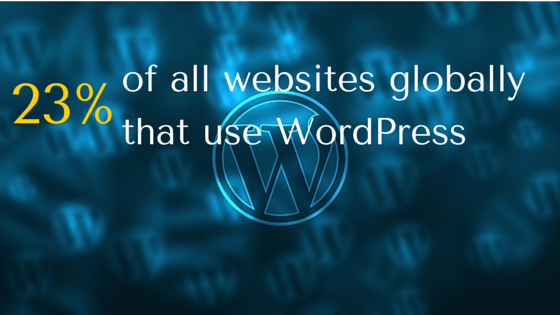 23% of all websites globally that use WordPress. 14. By 2015, end-user spending on cloud services could be more than $180 billion. 15. It is predicted that the global market for cloud equipment will reach $79.1 billion by 2018. 16. If given the choice of only being able to move one application to the cloud, 25% of respondents would choose storage. 17. Throughout the next five years, a 44% annual growth in workloads for the public cloud versus an 8.9% growth for “on-premise” computing workloads is expected. 18. 82% of companies reportedly saved money by moving to the cloud. 19. 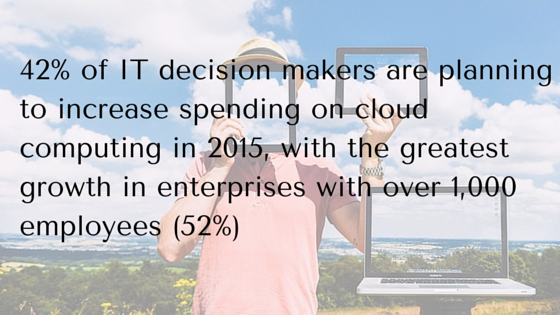 More than 60% of businesses utilize cloud for performing IT-related operations. 20. 14% of companies downsized their IT after cloud adoption. 21. 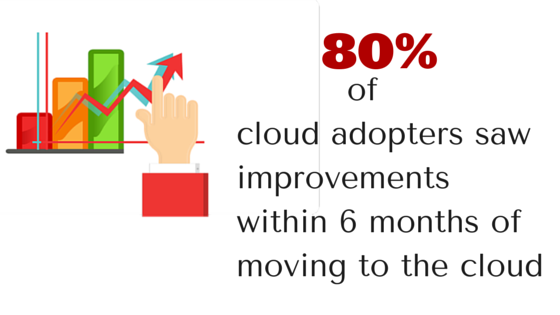 80% of cloud adopters saw improvements within 6 months of moving to the cloud. 22. 32% of Americans believe cloud computing is a thing of the future. 23. There’s an estimated 1 exabyte of data stored in the cloud. 24. More than half of survey respondents say their organization currently transfers sensitive or confidential data to the cloud. 25. 56% of survey respondents trust the ability of cloud providers to protect the sensitive and confidential data entrusted to them. 26. By 2018, 59% of the total cloud workloads will be Software-as-a-Service (SaaS) workloads, up from 41% in 2013. 27. 42% of IT decision makers are planning to increase spending on cloud computing in 2015, with the greatest growth in enterprises with over 1,000 employees (52%). 28. Spending on cloud computing infrastructure and platforms is expected to grow at a 30% CAGR from 2013 through 2018 compared with 5% growth for the overall enterprise IT. 29. Security (36%), cloud computing (31%) and mobile devices (28%) are the top 3 initiatives IT executives are planning to have their organizations focus on over the next 12 months. 30. By 2016 over 80% of enterprises globally will using IaaS, with investments in private cloud computing showing the greater growth. 31. By 2018, more than 60% of enterprises will have at least half of their infrastructure on cloud-based platforms. 32. 82 percent of enterprises have a hybrid cloud strategy, up from 74 percent in 2014. 33. 88 percent of enterprises are using public cloud while 63 percent are using private cloud. Hope you like these stats, Don’t forget to share your thoughts! !